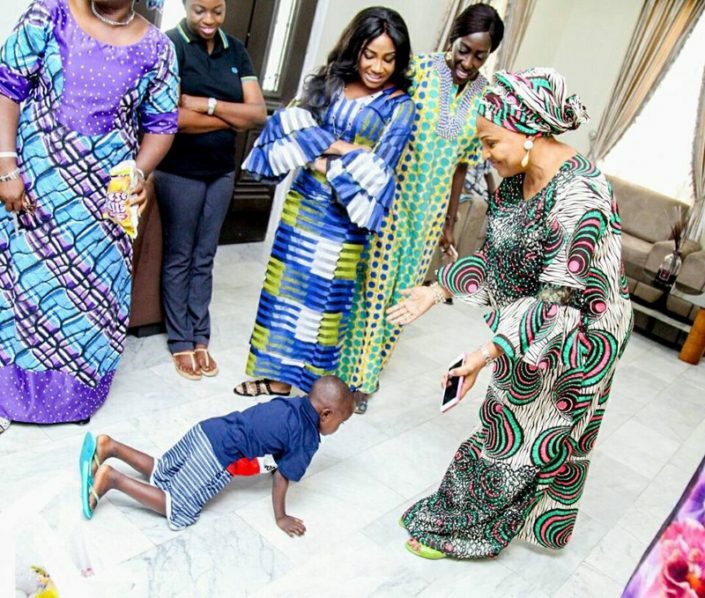 Little Taju, the five-year-old boy from Ibadan, Oyo State has been handed over to his state government. He is now the responsibility of the Oyo state government. 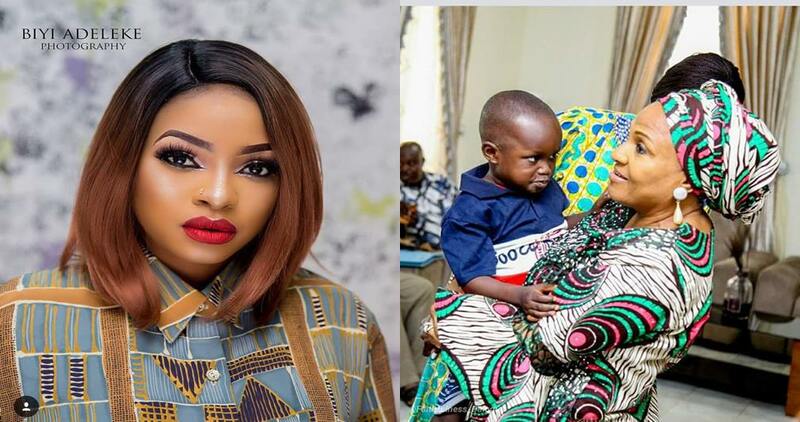 Funmi Awelewa took her time to find Taju after his video went viral on social media and Taju has gradually became a sensation to many Nigerians. His mother abandoned him with his father at a tender age to go marry another man. However all that concerns Taju is now under the care of the government. In the meantime, case work intervention is on going on the issue so as to bring it to a logical conclusion. The state government has reiterated its commitment to reducing the vulnerability of children and the under privileged in the state. Taju is now with the government. In addition to the total government coverage for Taju’s welfare, other awesome Nigerians contributed to ensure Taju’s welfare like AY, Don Jazzy and Funke Akindele to mention a few.